The discovery of Copper at Burra in 1845 brought riches and economic growth to the young colony of South Australia. Immigrants flocked to its shores in the hope of making their fortunes. 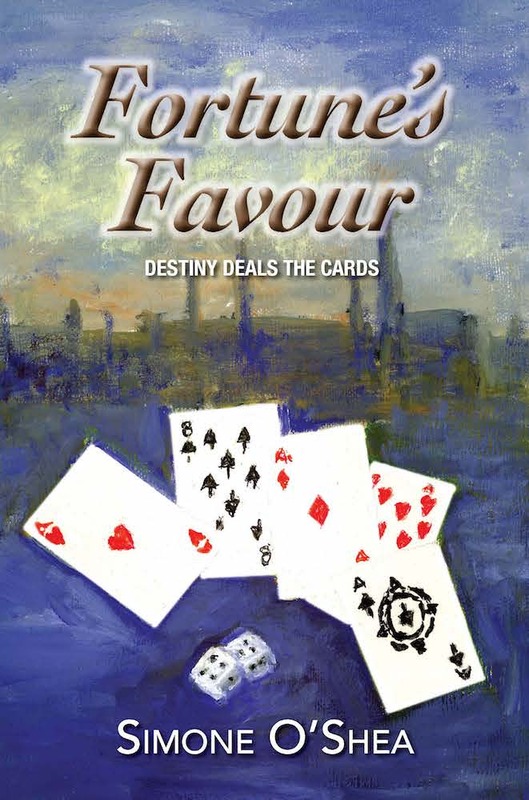 Charlton Gray, a man who lives by his wits as a professional gambler, is lured to the new land by the prospect of riches, and the need to escape the vengeance of an enemy. He considers himself a loner, with no family ties and no commitments to anyone but himself. Yet here in this new colony his life becomes involved with the Derwent family, and when he encounters the beautiful Claudia Crowley, he feels bound to her by ties deeper than anything he could have believed possible. She is the wife of another man—and he knows she can never be his. Yet somehow, although Gray never seeks it, Chance keeps causing their paths to repeatedly cross. The vagaries of Fortune are never predictable. The game must be played out; the cards of life dealt, and the dice cast. Some will lose and some will win. An old enemy returns into his life, and the weakness of another will rob him of much of what he has gained.